Over Christmas vacation we finally got around to watching the latest movie offering from the world of Marvel Comics, Guardians of the Galaxy. I know, I know, it’s been out for ages, relax already. After hearing so many good things about it I’ve been eager to sit back and put my feet up and enjoy. Peter Quill, a.k.a. Star Lord, is a space scavenger seeking his fortune and he believes he has found it when he is commissioned to find a valuable orb on the dead planet of Morag. He’s not the only one who wants it either. When he finds it first he becomes the target for the universe’s most despicable baddie, the megalomaniac Ronan, who sends his assassin Gamora to hunt the orb down. Peter has also double crossed his partner Yondo Udonta, who now will do anything to hunt him down. 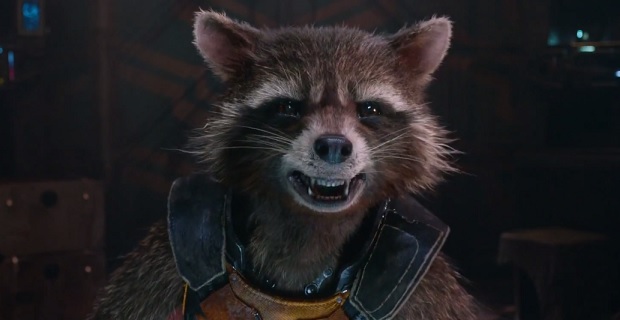 Lastly, bounty hunters Rocket, a genetically modified raccoon, and Groot, a sentient house plant/tree, want Peter as well but ultimately they end up joining him for a share in the money. Peter is captured by the benevolent Nova Corps on Xandar and thrown into prison where they meet Drax who has a score to settle with Ronan. 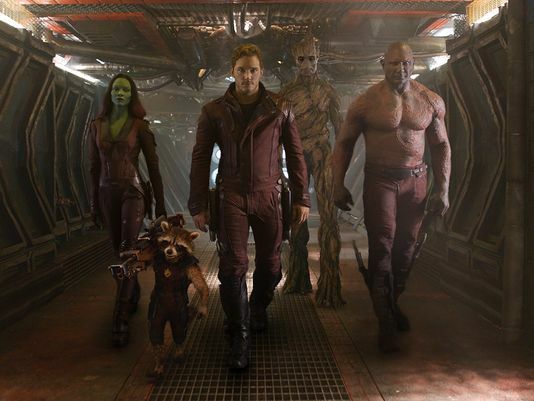 Long story short, Peter, Gamora, Rocket, Groot, and Drax end up joining forces and become the Guardians of the Galaxy. They escape the Kyln prison and try to sell the orb to the mysterious Collector, who finally tells them what it actually is. Because of the orbs immense world-destroying power, the Guardians decide that the orb must be delivered to the Nova Empire for safe keeping from Ronan. Ronan, however, has other plans, and intercepts them at Xandar in his mammoth ship the Dark Aster. If you want to know how it turns out, you’ll have to watch it! 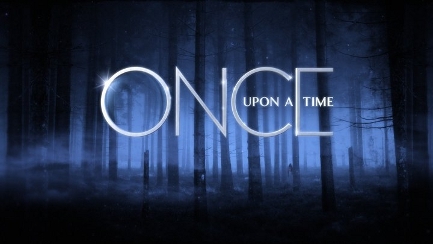 As for me, I loved it. 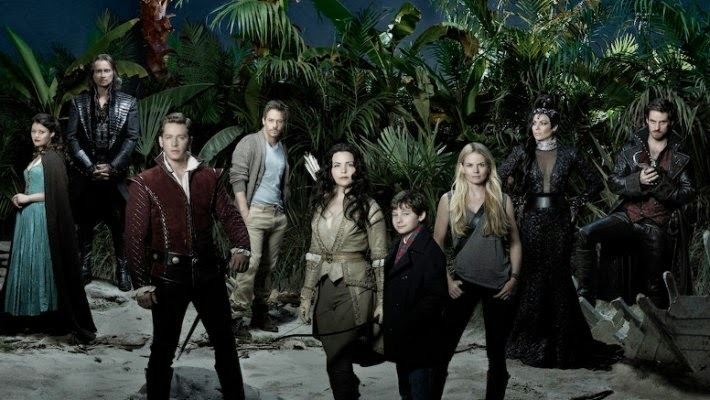 It was a highly entertaining romp through the galaxy with a cast of super-likable characters. Someone told me that it was essentially the Space Avengers, and they’re right. Each of the Guardians match up to one of the Avengers. Rocket is Iron man, Gamora is the Black Widow, Drax is Thor, Groot is the Hulk, and Peter Quill is Captain America. We can even stretch it to say that Yondo Udonta is Hawkeye with his super cool psychic arrow. If I were to choose favorite, it’d be Rocket. He’s smart, he’s funny, he seems to know what’s going on long before the others, he’s even cute and furry. I have a book release coming up on January 31st! 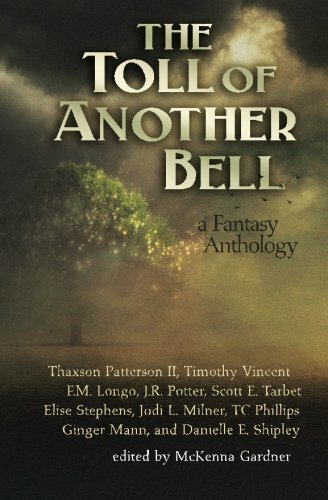 The book is “The Toll of Another Bell” a fantasy anthology from Xchyler Publishing. You can pre-order a copy on Amazon today. There will also be a release party on Facebook with lots of great prizes. Check out the links for more details! Pop culture has everything to do with the latest and best incarnations of our favorite things, and music is no exception. In my high school years I loved the piano music of Jon Schmidt almost as much as I loved and still love soundtrack music. Yesterday I found the best of both worlds – Jon Schmidt playing awesome mixes of some of the best soundtrack music out there along with his awesome buddies in The Piano Guys. Here’s my new favorite mix, Batman Evolution. Not only do they weave the best of the Batman theme songs from across the years, but they have been allowed to borrow three of the original Bat mobiles as set pieces.